I can not identify this place. It may be a barber shop. Because it is in the middle of a haircut. I cut unwanted hair around the hairline with scissors. Short and hard hair that grew mottled. Reminiscent of rice stumps or toothbrushes. This man's hair is subtle yellow ocher color throughout. If it is not dyed he must be a foreigner. 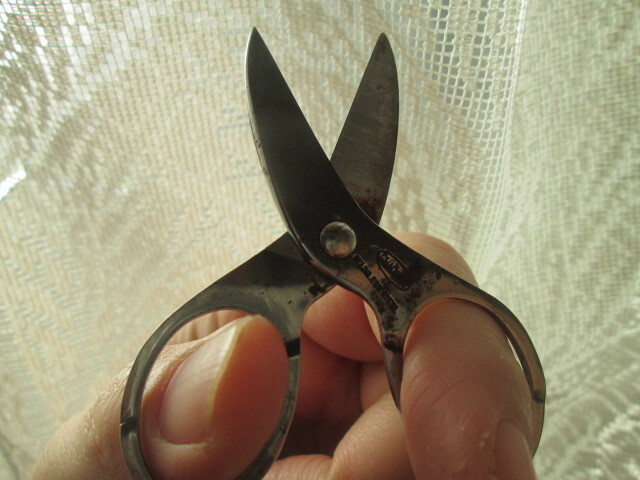 Scissors can not be cut or torn. In case it can not be cut out it will pull out the hair. Still, the man has little reaction. Is this a mannequin doll? others' hair is easier to cut than their own hair. hair of others is harder to cut than their own hair.